If you’d like to buy a book, fill in the form below and get in touch! 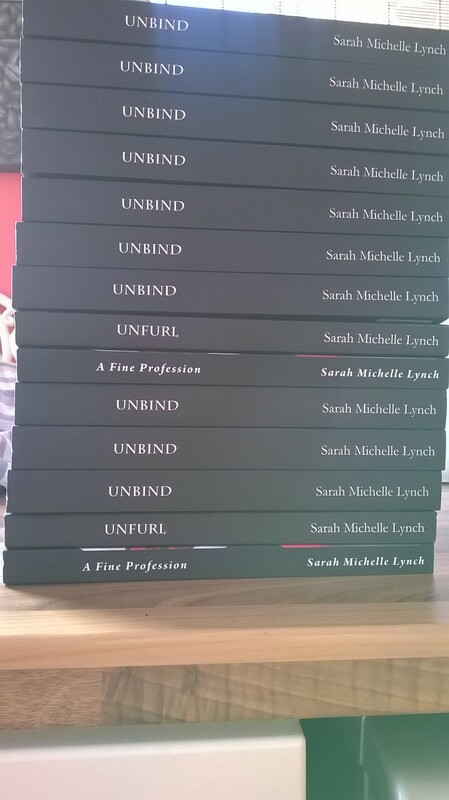 If you’re overseas and want a signed Sarah Michelle Lynch book, please do get in touch and I’ll try to find out the price of postage. Also, if there is a book of mine you’d like signed but I don’t have it right now, please get in touch and I’ll see what we can do for you. I also have A Fine Pursuit and Angel Avenue in paperback, just not in stock right now, but I can get them if required. Prices below are quoted for books delivered in the UK ONLY, incl. postage and packaging! Plus free bookmarks! ← The #PeterboroughAuthorEvent 2015 and a PLEA TO REVIEW!